A Dream Come True Katy Hart is thrilled about her future with Hollywood's Dayne Matthews. But as she plans a wedding and looks for a house on the shores of Lake Monroe, she receives tragic news. Now everything about the future they planned together is hanging in the brink. Only a miracle can help them find their way through. A Public Struggle Now Katy and the Baxters must travel to Los Angeles and sort through their options. While paparazzi open fire on the Baxter family, Luke Baxter helps field requests from the media. At the same time, he must wrestle with feelings that have troubled him for nearly a year. 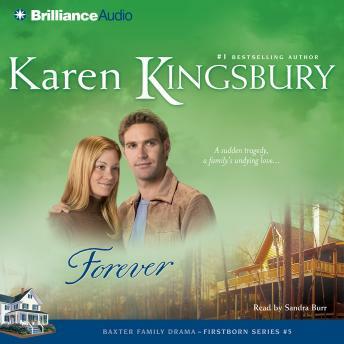 A Family's Undying Love Ultimately, the Baxter family must pull together one last time in an act of service, a labor of love to help Katy and Dayne find what they've always longed for - a chance at forever.